From Wikipedia: ” Elizabeth [I] believed that faith was personal and did not wish, as Francis Bacon put it, to “make windows into men’s hearts and secret thoughts”. Nice, and lovely YouTube clip. 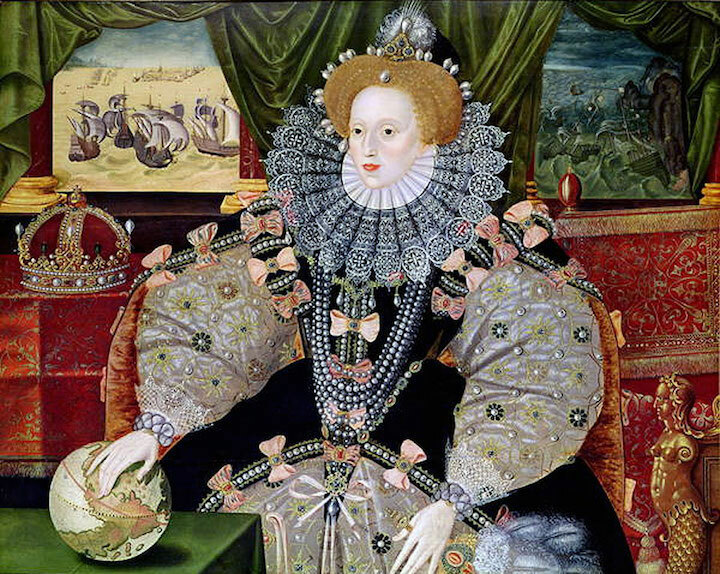 Query: wasn’t Elizabeth I Protestant (Anglican), although she wisely seems to have been a pragmatic person who mixed the old (Roman Catholicism) with the new (Anglicanism)?